The number of audience participation for UFC Fight Night broke the September 2009 record. Now, UFC Fight Night 24 breaks it with a whooping 2.4 million views. The final numbers for last Saturday’s UFC Fight Night 24 in Seattle are out. And it breaks the record once again. 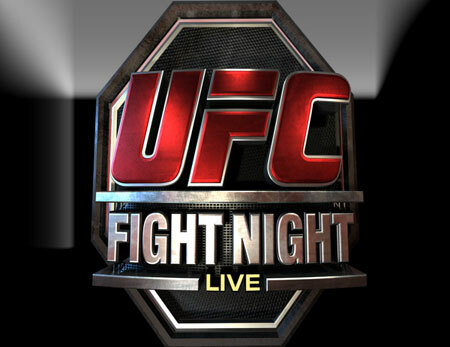 UFN 24 now reigns as the most watched UFC Fight Night telecast since September 2009. The rating released last Tuesday reveals a 2.4 million audience participation. The welterweights promised to be main event and with the numbers breaking history, they certainly proved their strength. The overall show pulled an average of 2.2 million viewers for the Saturday night broadcast, and rated a 2.3 in males 18-34.